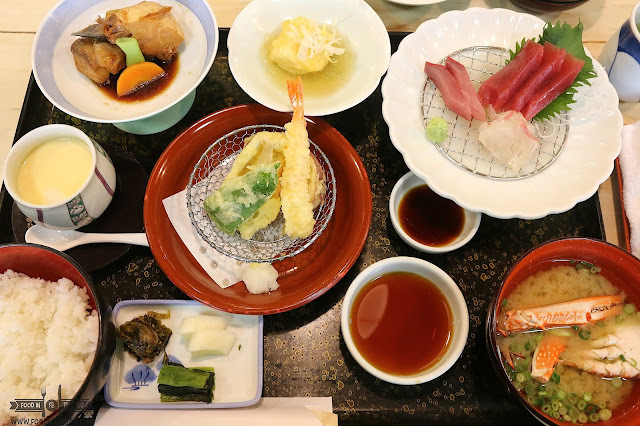 When in Japan, one of the best tips that I have ever learned would be to eat out during lunch. During this time, restaurants often offer set meals. Meaning to say, these are the more affordable versions of their offerings. 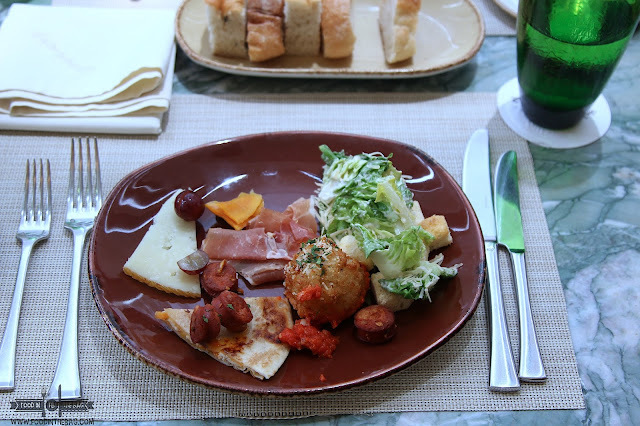 It's a nice way to try out different dishes that are usually pricey in during dinner time. 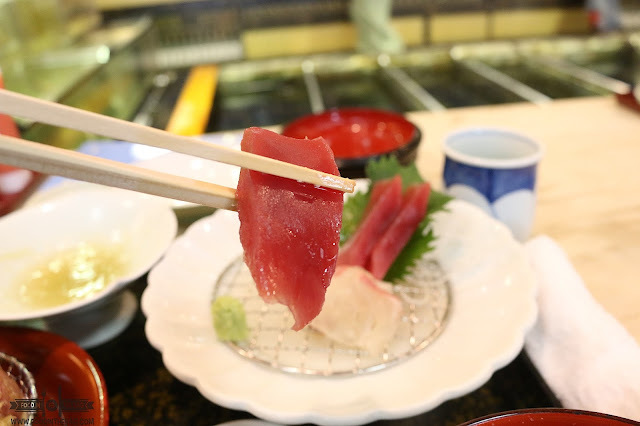 When in Fukuoka, Japan, one restaurant that is a perfect example to visit would be CHIKAE FUKUOKA. 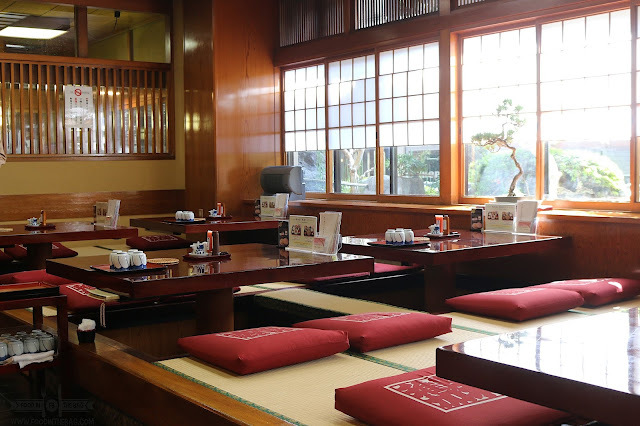 This place can best introduce you to set meals. Be warned though, there would be lines. It's a bit of a walk from the train station too but it's worth it. A good rule is to be at the restaurant at least 30 minutes before just to escape the crowd. If you arrive at opening, there's usually quite a number of guests waiting for their turn. When I visited, I was quite lucky as my place of stay was quite near. More or less, it was a 20 minute leisure walk. I was really happy with the weather during that day so it was perfectly fine. I arrived around 10:30 and was lucky to be 3rd in line. Once they opened, they usually ask you if you how many are you in your party. 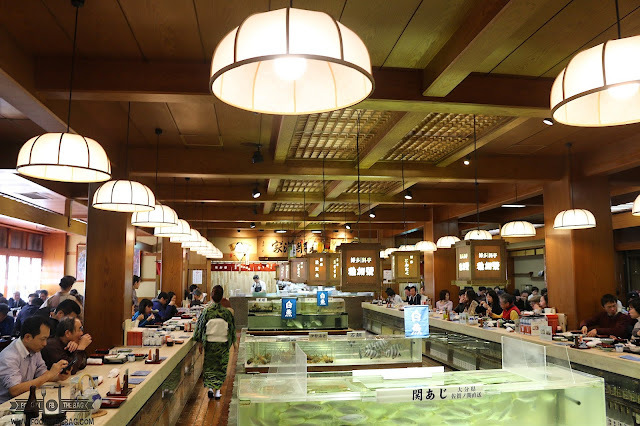 If you arrived at the right time, you'll be able to sit at the IKESU with fish cages right infront of you. For lunch sets, there are a couple to choose from. Both are priced at only 1,500 yen so it's pretty decent. 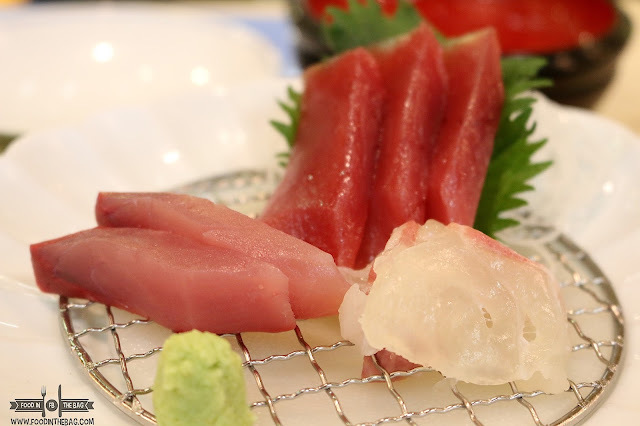 One has sashimi while the other has noodles. Since I'm a rice lover, I went for the fresh seafood tray. It had a number of components to complete the meal. 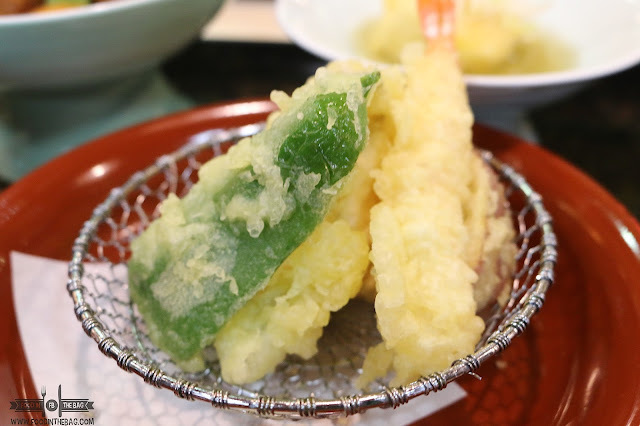 First off would be the tempura. Deep fried and coated with perfection, it was good. 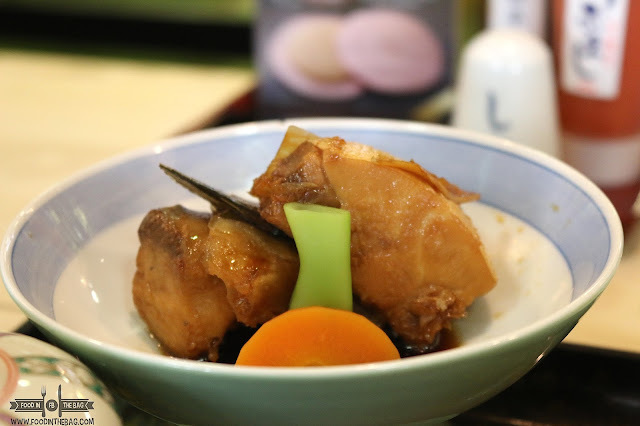 It also had a sweet fish dish that is quite similar to tanigue. 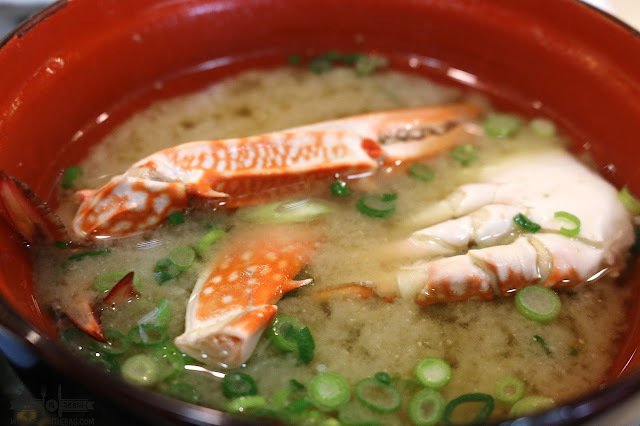 The miso soup was elevated to a different level because of the crabs. 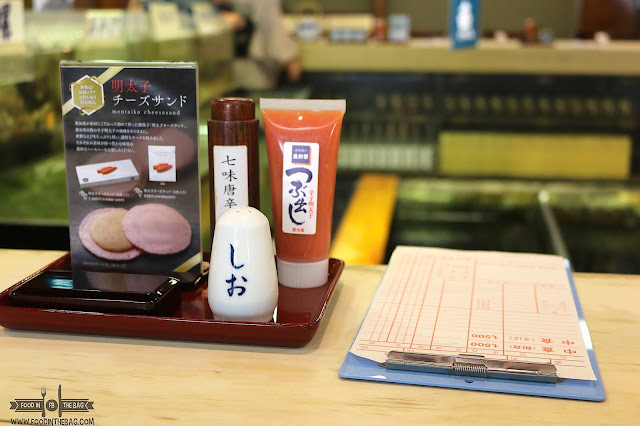 Don't forget, FUKUOKA is known for their mentaiko. The orange-red condiment you see is basically that. People would usually mix it with pasta or even rice. I suggest you make good use of it since it's free. It was quite an experience. 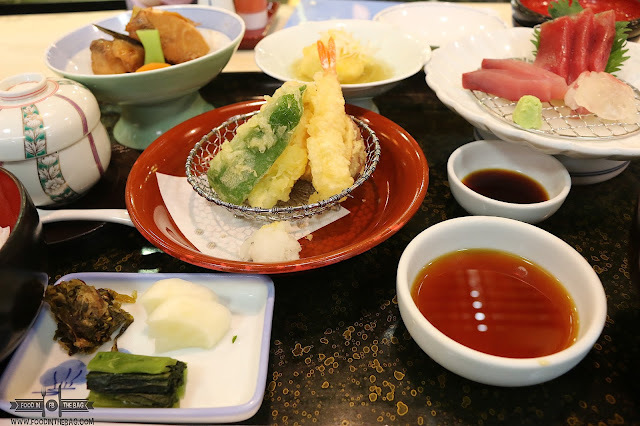 The sushi plus the rice and the tempura made everything come together. By the time I got out, there was still a long line to get in. I guess that's why it's pretty popular. 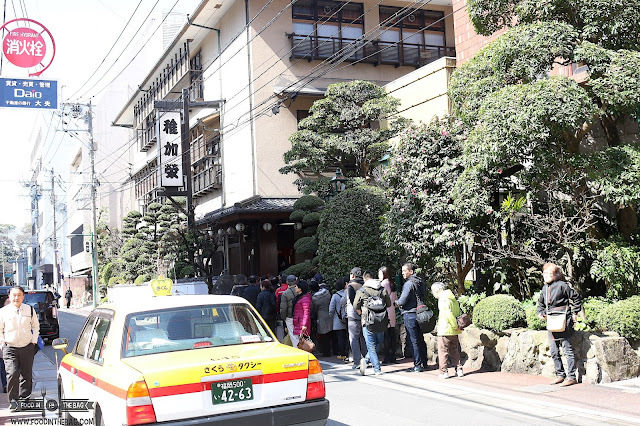 Unfortunately, as of February 25, CHIKAE FUKUOKA has stopped doing special lunches. 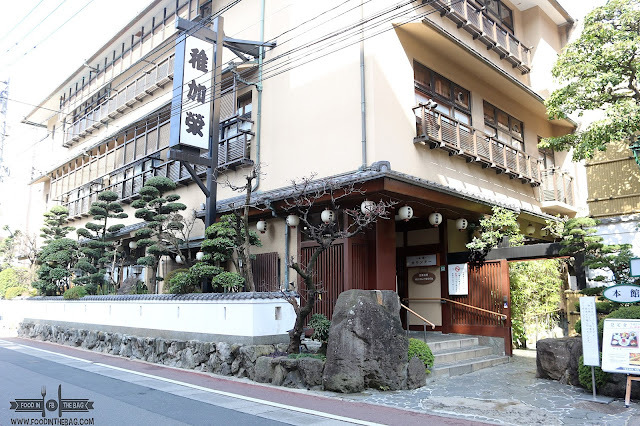 Tatami Rooms are open only through reservation Monday-Sundays 11:30-22:00. 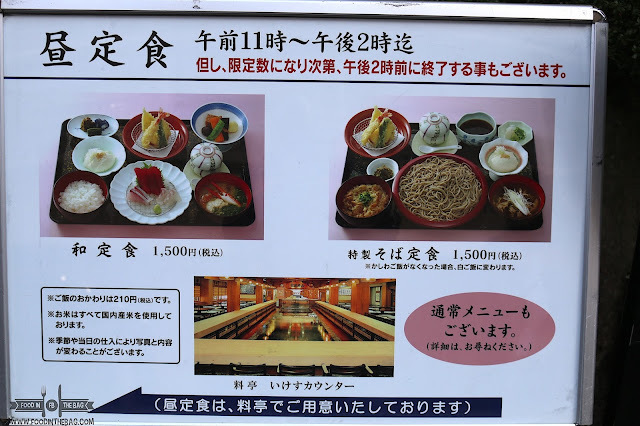 The Counter would be open 11:30-22:00 on Saturday, Sundays, and Holidays. 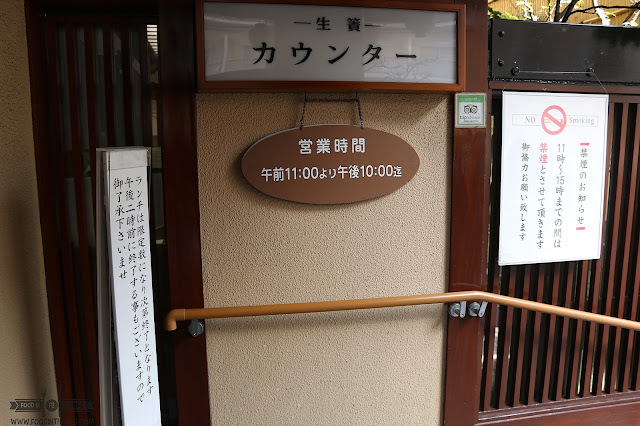 For weekdays, it would be open 17:00-22:00.